We're in the last days of summer but boy it is still burning hot over here in Georgia. I want to make sure and check in with you all to make sure you're taking care of your skin and wearing products that are good for you. Protecting your skin from harmful UV rays is not only important in hot summer months but year round. Today i'm sharing with you three products that are very sun friendly. I remember a few months ago when I hosted by CoverFX Find your Shade event at my local Sephora, I was able to spend some quality time chatting with Vic Casale, CoverFX's Chief Innovation Officer. He stressed to me that CoverFX focused on quality ingredients and skincare to be built in with their makeup, and that's what differentiates them from other companies. Part of their ingredients include sun protection which is essential not only now for the summer but year round. Here are 3 easy to incorporate makeup products that will protect you from the sun's harmful rays. Primers are amazing for keeping our makeup lasting all day. But how great is it to do double duty and wear a primer that has built in SPF 30 protection. This is so easy to wear, it's not sticky and dries matte and clear. I hate the feeling of sunscreen on my face, this feels almost invisible. 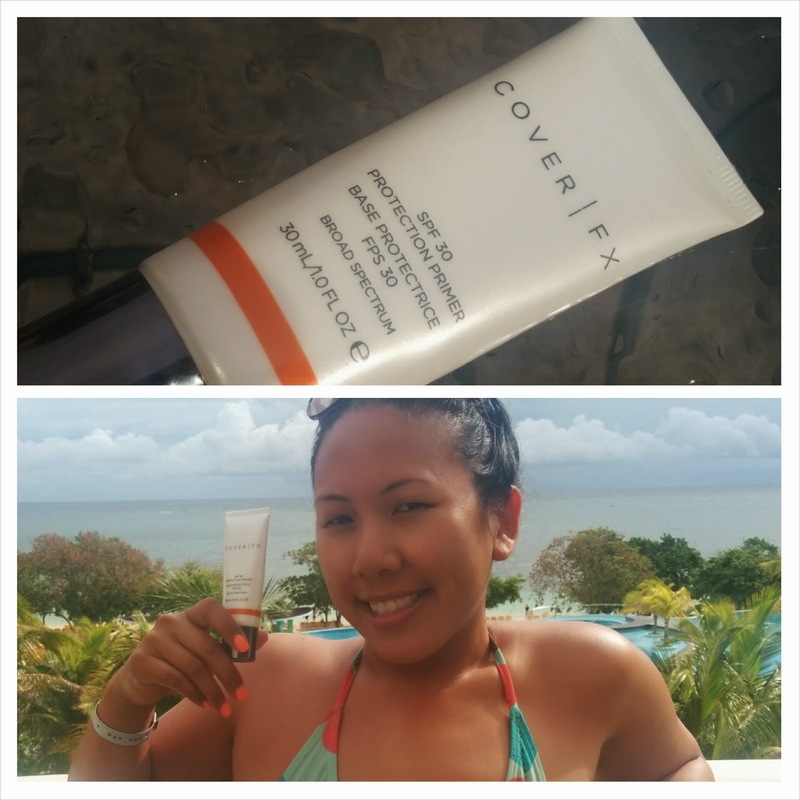 I wore this primer as my primary face sun protection while on vacay in Jamaica and I was good to go! No burns, no uneven darkness, I definitely recommend. Total Cover Cream Foundation is an amazing option as well with built in SPF30 Primer. I love that this foundation is so versatile. One day I'll use it with a synthetic powder brush for sheer coverage and at night I'll switch to a dense flat top brush for full coverage. Right now, I'm going for the lighter route in the summer heat but when cooler weather comes I think i'll be opting for a glam finish. This foundation is completely buildable so at times I'll even use this as a concealer to spot treat, so versatile! It's great to have a multipurpose product with SPF30 built in, so convenient! Here I am rocking the Total Cover Cream Foundation in G70 all over with G60 used as a concealer under my eyes. As you can see, it can be built up to flawless full coverage. The CC Cream has been a hit among all of my friends this summer. It's such a no-brainer - skincare and foundation coverage in one! 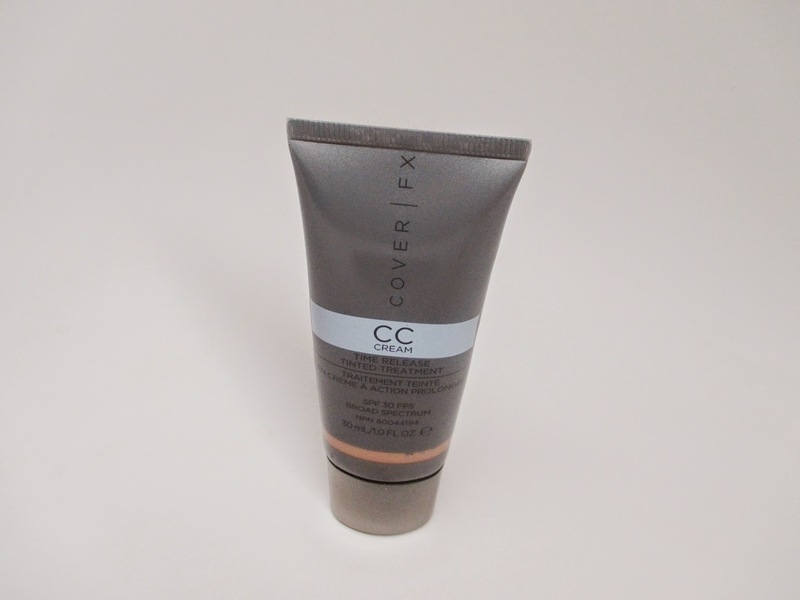 The CC Cream has a time released anti-aging treatment with buildable coverage. I definitely recommend this product for those that aren't used to wearing foundation and need some evening out for everyday wear like work or school. Best yet, it comes with a built in primer, SPF 30 protection and you don't need to set it with a powder. This is a great everyday option. 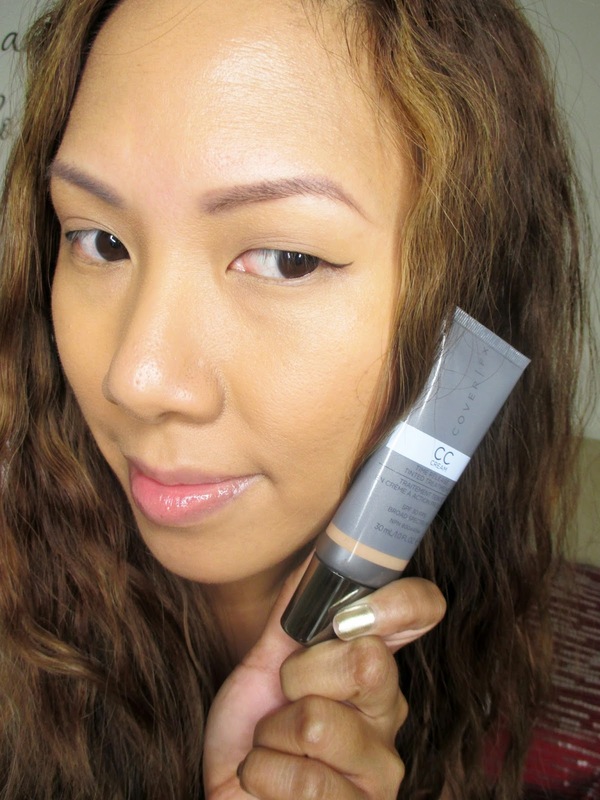 Here am I rocking the CC Cream for a great everyday medium coverage. So what's the difference between CoverFX Sunscreen vs all the other sunscreens on your drugstore shelves? First off, they are packed with vitamins, emollients and antioxidants to nourish and cure your skin at the same time as offering protection. CoverFX products are also free from the Inflammatory 5 - gluten, mineral oil, fragrance, talc, or parabens. If you've ever had allergic reactions or breakouts to other products, chances are it's because that product contained one of these 5 ingredients. I personally have broken in hives over wearing name brand drugstore sun protection I may have gotten it from my dad who is allergic to suncreen. I love that people with even with the most sensitive skin can rock these products. 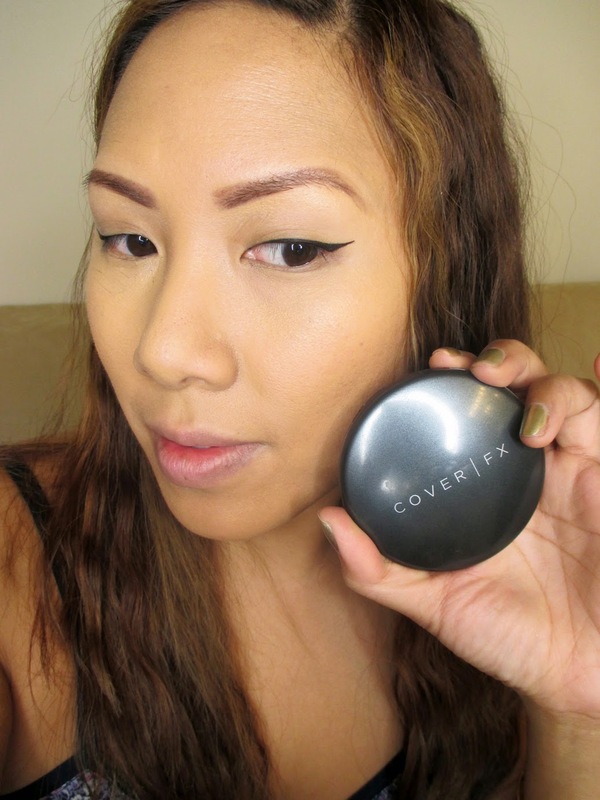 FTC Disclosure: I am a brand ambassador for CoverFX and being compensated to write this post. As always, these are my honest thoughts and opinions. 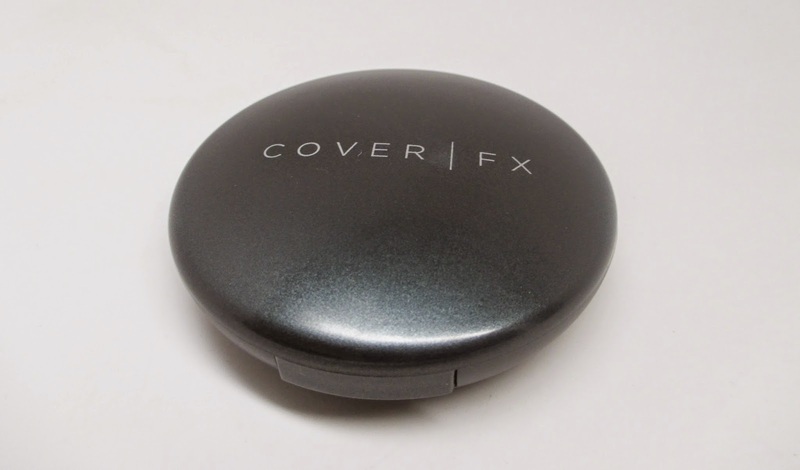 I purchased CoverFX years ago. When they changed the formula, I never purchased it again. Now, that it seems the old formulation is back, I may pick it up! Thanks for sharing!